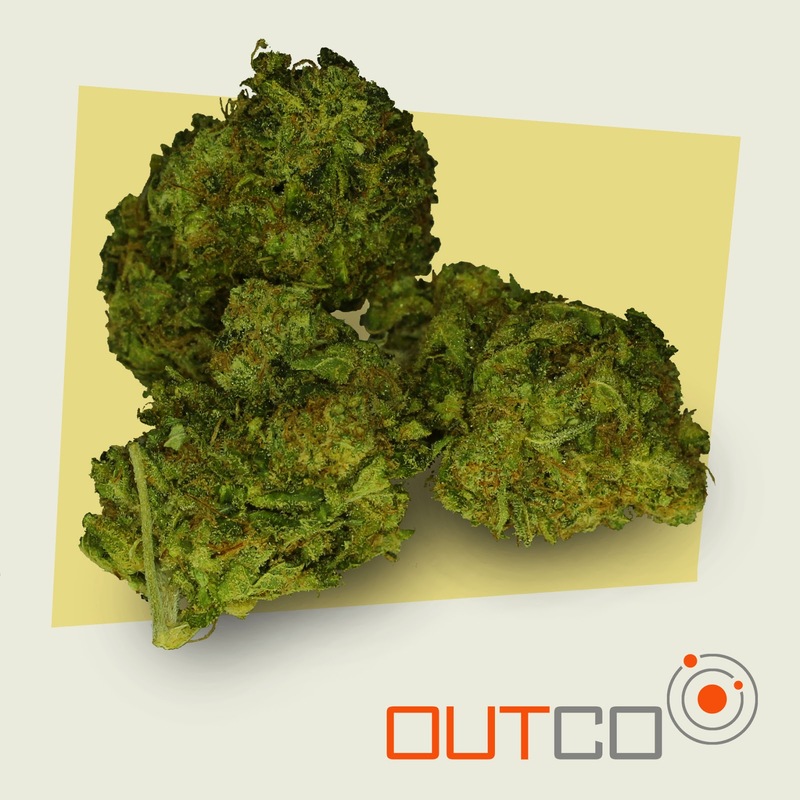 Banana OG has an old banana smell, and is cross between OG Kush and the strain Banana. Patients describe it as helping to increase appetite, muscle pain, pain relief, anxiety, panic attacks, depression, and sleep. With a high THC percentage, it comes on slower than most so it can be deceiving. As an all indica strain it also known for it's high CBD content.